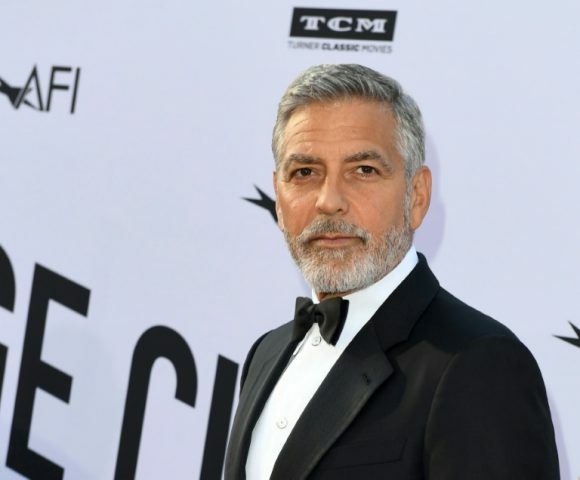 Hollywood star George Clooney was treated in hospital on Tuesday for minor injuries after a scooter accident in Sardinia, the Italian news agency AGI reported. The “Ocean’s Eleven” actor hurt his leg when a Mercedes car allegedly turned without giving right of way and collided with his scooter, AGI said. Clooney, 57, was reportedly thrown from his two-wheeler onto the windscreen of the vehicle. The crash took place in Costa Corallina in the island’s northeast at around 8am (0600 GMT). The car driver called an ambulance which took Clooney to hospital, AGI added. The American is on location in Sardinia to film a new mini-series “Catch 22”. AGI said part of the road was closed following the incident. Police told AFP they were unable to comment while operations related to the crash were still under way. AGI reported that Clooney was later discharged from hospital and advised to rest for a few days.